A 66 year old woman presented to our clinic with a swollen, stiff and painful right thumb. On palpation over the painful interphalangeal (IP) joint it was obvious that there were small, hard, tender lumps. An x-ray confirmed soft tissue swelling with multiple, small, bony ossicles related to the joint space (Figure 1). These changes represent a benign condition related to the joint synovium, synovial chondromatosis. Synovial Chondromatosis affects a single joint, most commonly the large joints such as the elbow, ankle and knee. An orthopaedic opinion was sought and it was decided to pursue conservative (non-surgical) treatment. Treatment commenced with a thermoplastic thumb splint (Figure 2) to immobilise the affected thumb. 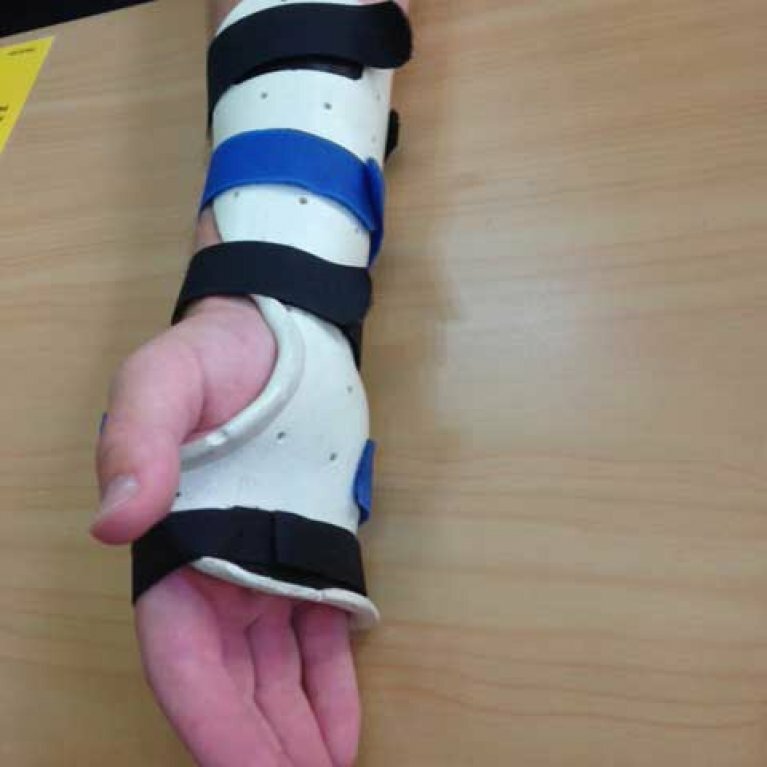 Once swelling and pain reduced (approximately 2 weeks later) the splint was changed to a neosleeve soft support (Figure 3), which provided knock and bump protection, as well as oedema control, but allowed normal movement of the thumb. 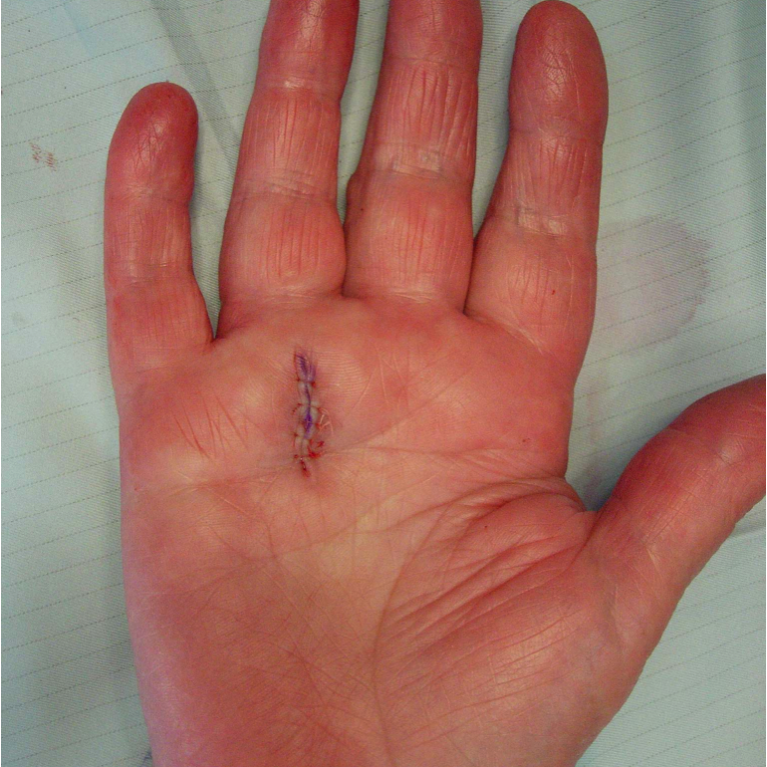 Three months later the patient reported that often she would take the thumb support off to wash her hands and then hours later would realise that she had forgotten to put it back on. This is always a good sign! Power and pinch grips were back to 90% of normal as was range of motion and function. 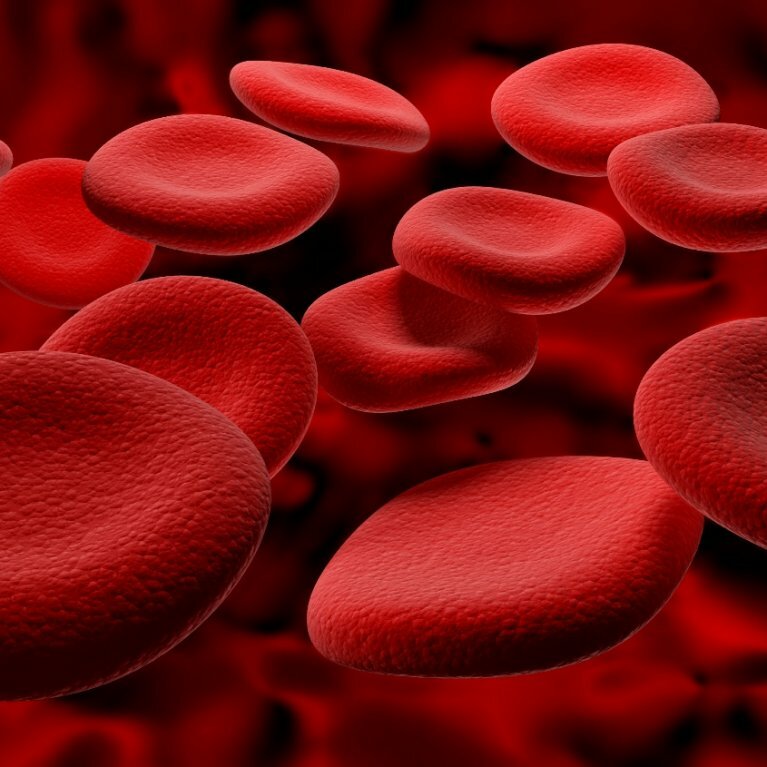 Should I Donate Blood When Recovering from Injury? 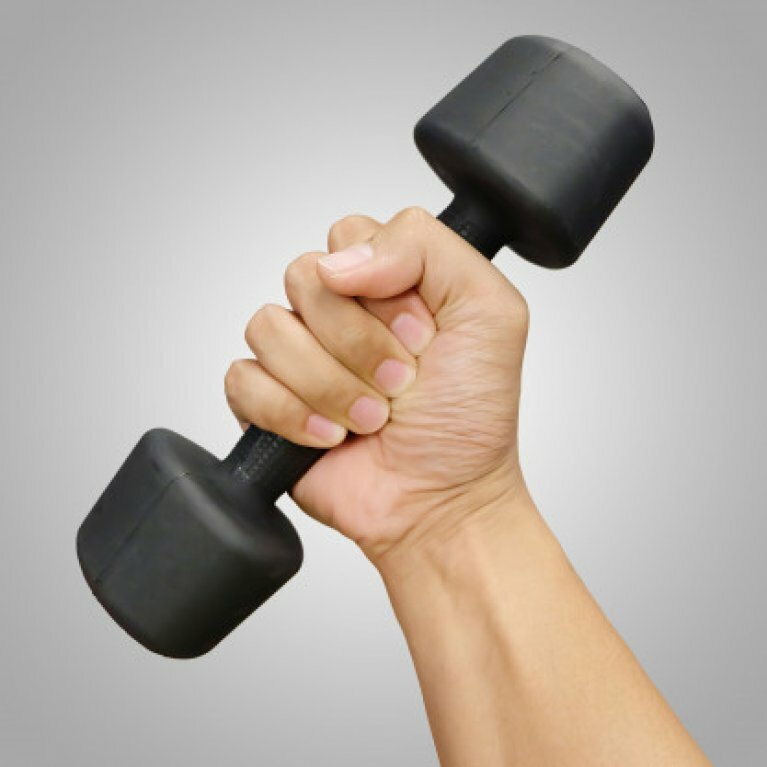 CAN I WORK OUT WITH TENDONITIS?